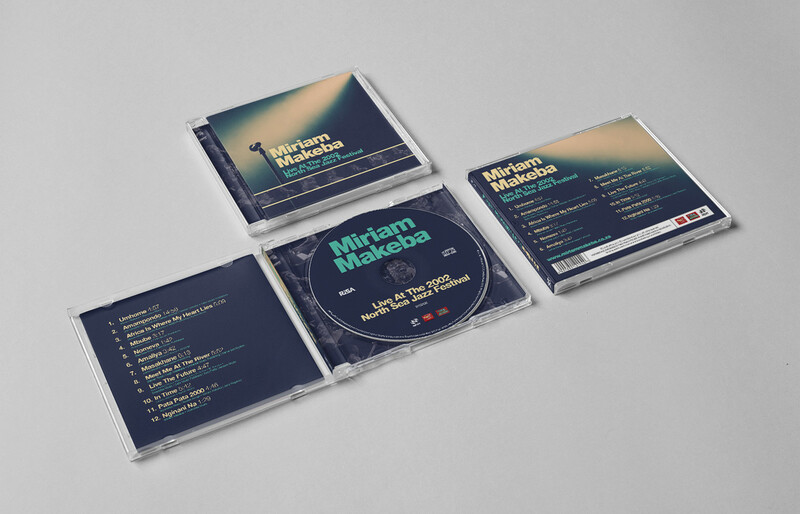 An album artwork design for the legendary Miriam Makeba. 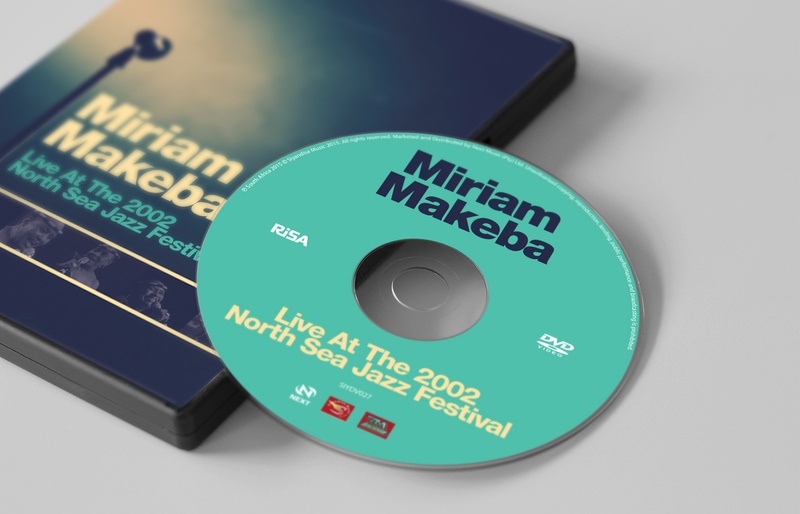 We used screenshots captured from the recorded performance as a design element. 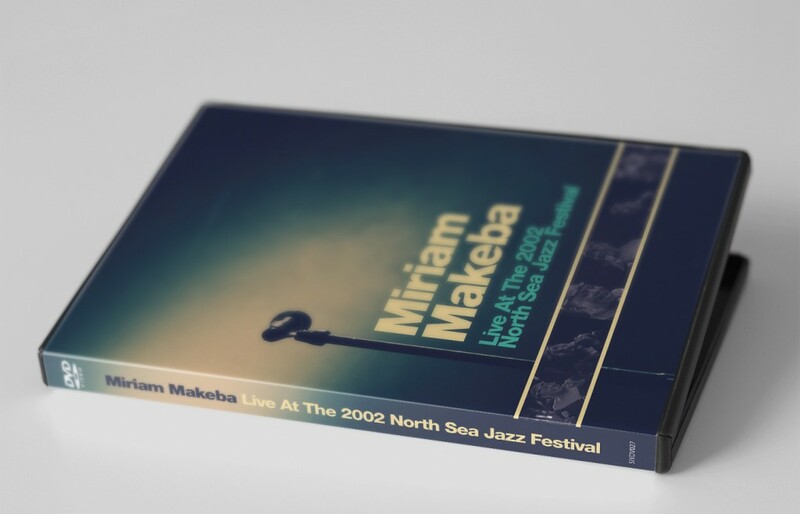 The screenshots were coloured to match the colour palette and used on the cover, the inside of the booklet and on the inside of the tray card.